At Bogawantalawa Tea Estates we understand that it is nature, pristine and untouched, that gives life to the unique teas that grow in the Golden Valley. We seek to maintain this harmony while minimising any impact on the environment. 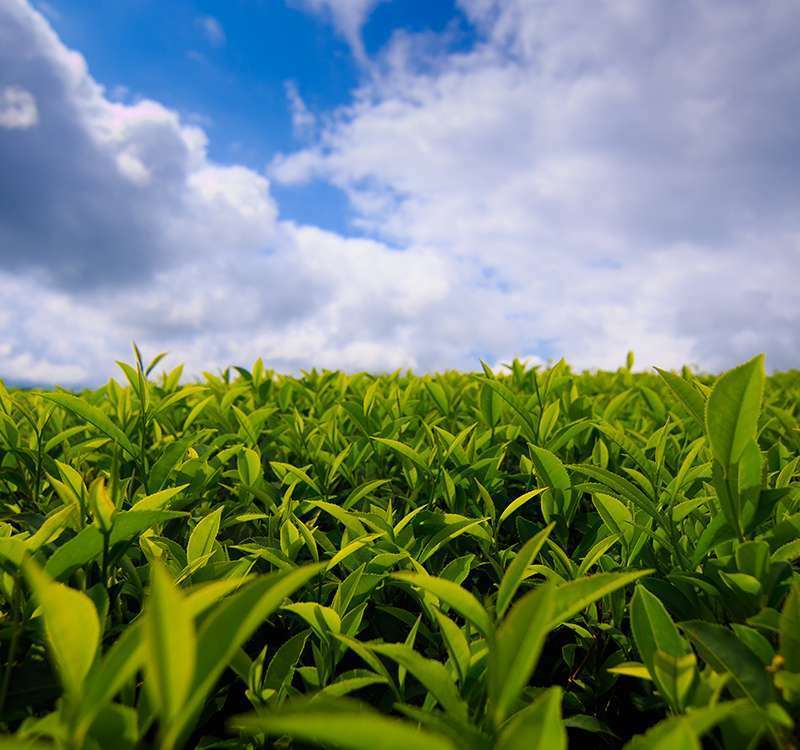 This continued commitment has helped us become the world’s first tea growing, manufacturing and marketing company selling ‘uncompensated’ carbon neutral teas. We follow the highest level of environmental sustainability with a zero carbon footprint from our estates. The rich mountain soil which is an essential element is nurtured as much as possible, without the addition of chemical fertilisers that would compromise the natural flavours. Bogawantalawa Tea Estates also maintains state-of-the-art carbon neutral facilities, be it at each estate or tea factory in Sri Lanka with every step of the process being strictly monitored; this has helped us gain carbon neutral certification for both the product and facilities. We also strive to seek new ways in which to conserve the environment while offering all-round carbon neutral teas that preserve the secret flavours of tea that Mother Nature has so lovingly blessed us with.